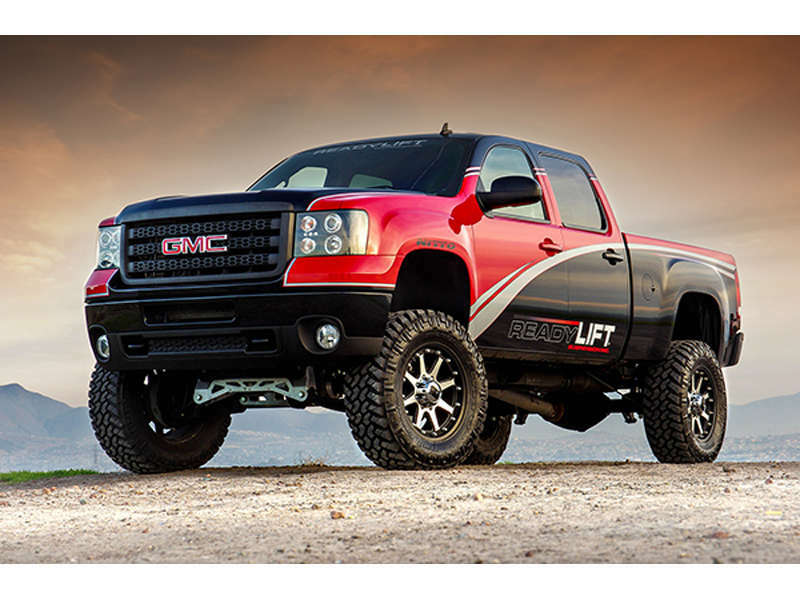 If you’re looking for a leveling kit and are in or near Warren, Auto & Truck Accessories has you covered with ReadyLIFT. Whether you regularly carry cargo that you need to be sure has a steady ride and won’t wear your vehicle, or are just looking for smoother riding around Warren, we’re confident that a ReadyLIFT leveling kit from Auto & Truck Accessories will serve your needs. We’ve done a lot of tinkering and customization for our customers over the years, and are proud to be serving up some of the smoothest rides in Warren. 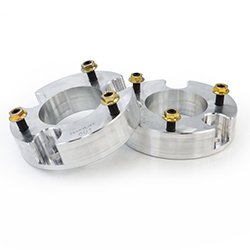 Leveling kits are a tricky bit of business because typically no two vehicles will need the same adjustments. Depending on the weight of the loads you expect to be carrying, and the other accessories you might have added to your vehicle, such as tool chests, winches, and covers, the weight distribution of your vehicle will change. If for instance, you’ve added accessories to the back of a vehicle, plus have loaded it with cargo, this can place stress on the suspension and tires of a vehicle. At Auto & Truck Accessories we’re experts at getting ReadyLIFT leveling kits to give your truck the stability it needs to tackle whatever tasks Warren has for you. Once we’ve got your ReadyLIFT kit installed, you can be sure your car will have an even stance, no matter how front or back weighted you are. Drop by Auto & Truck Accessories with your vehicle and talk to us about how you use it. We’ll give you all the details you need so that we can get down to business. Our shop is located at 8154 E. 14 Mile Road in Warren, MI, or you can contact us online. We’re sure you’ll be pleased with your ReadyLIFT leveling kit from Auto & Truck Accessories, we’re proud to have earned an excellent reputation in Warren over the years, and look forward to making you our next satisfied customer.